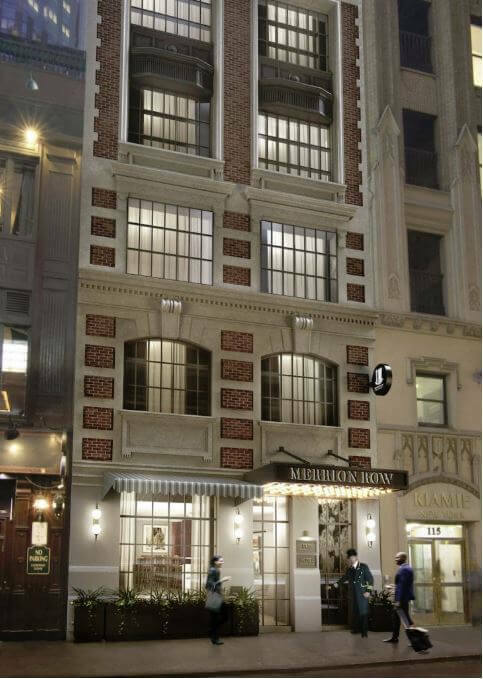 We have recently completed overall development of the Merrion Row Hotel & Public House. 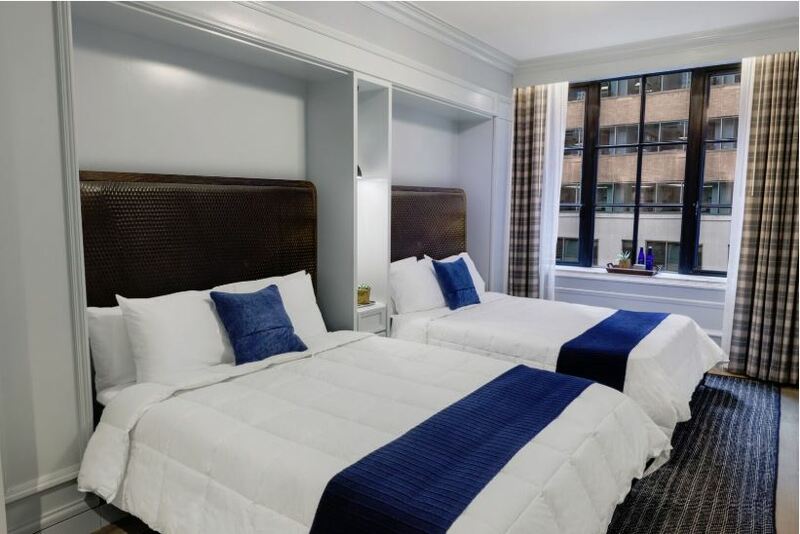 The new facility includes introduction of 28 brand new guest rooms and suites, 4 spacious meeting rooms, public areas, lobby with full service restaurant, new kitchen, new BOH areas as well as new MEP and Fire Protection Systems.. 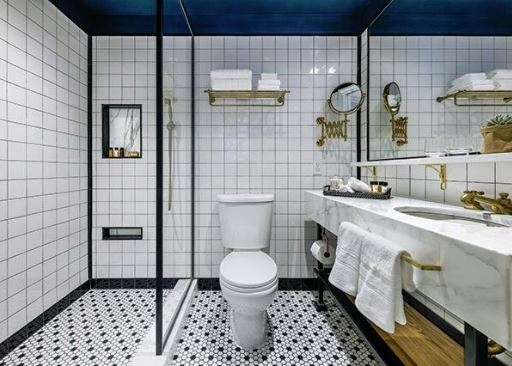 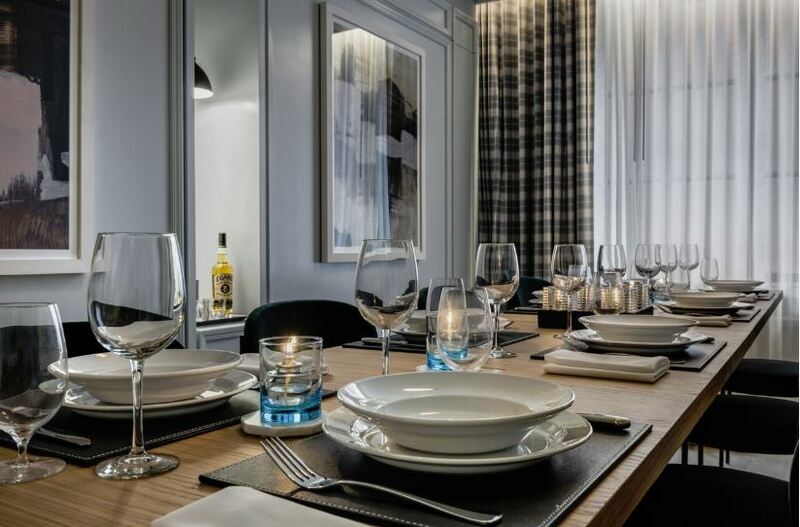 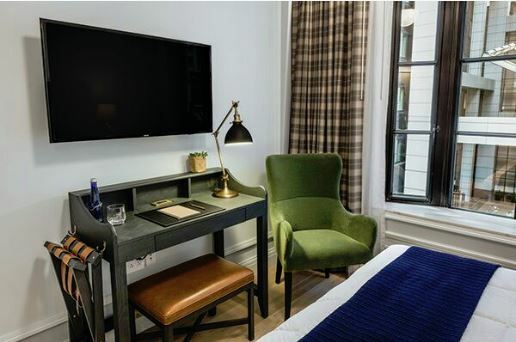 Located in Times Square, Merrion Row Hotel and Public House is a one of a kind boutique hotel. 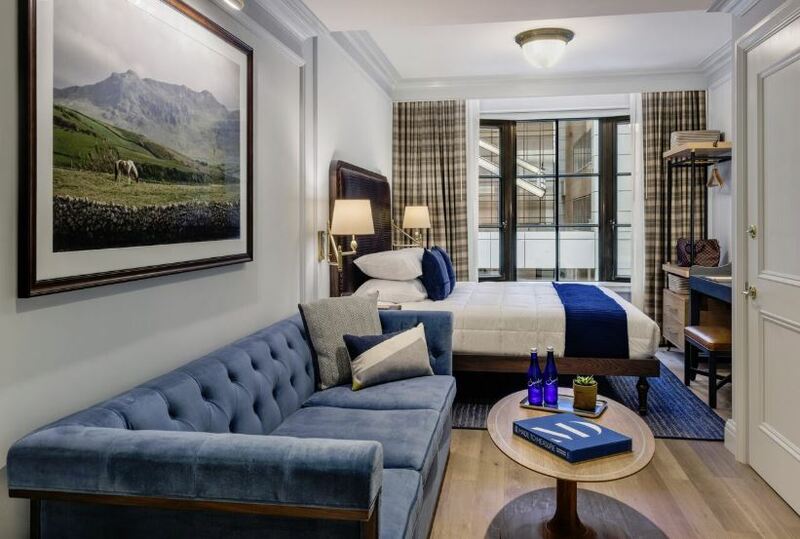 The welcoming feeling experienced upon arrival of this Irish hotel is unlike any New York experience you can find. 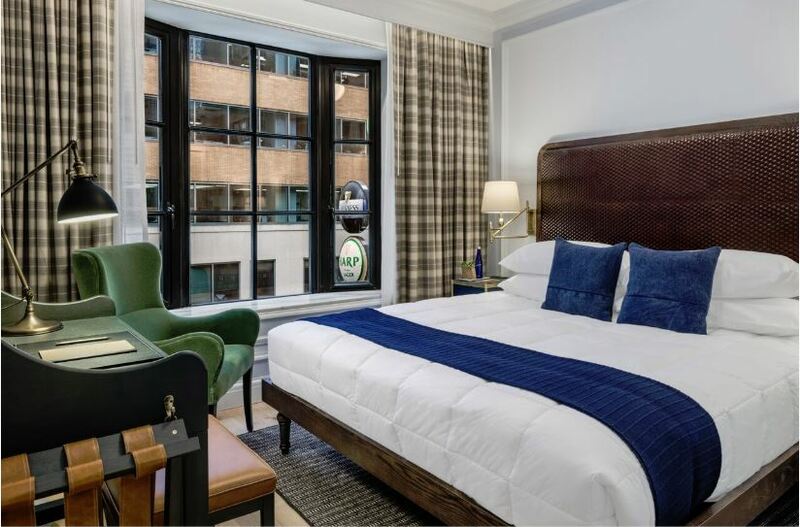 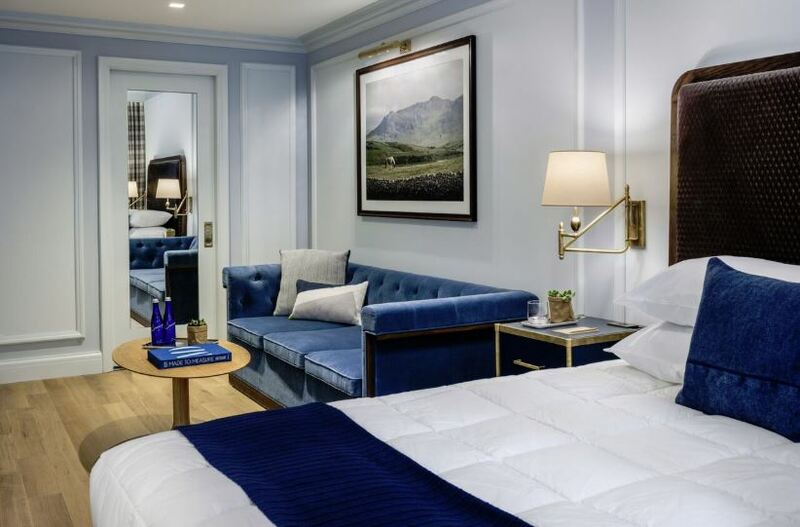 Host your next corporate event, treat yourself to a pint of your favorite beer among friends or enjoy a good night’s rest in the beautifully appointed guest rooms, we are very proud to have built and reintroduced this shining jewel in the heart of Times Square.